A secret report by Germany's Federal Audit Office leaked to the public last week states that the Federal Reserve Bank of New York refuses to allow Bundebank staff to even view the gold, triggering suspicions that the vaults are empty as well as calls for the gold to be shipped back to Berlin. According to Der Spiegel out of Germany's total hoard of 3,600 metric tons of gold 1,536 tonnes – more than half of Berlin's reserves – are stored with the Federal Reserve Bank of New York at its premises on Liberty Street, in a vault 15 meters below sea-level perched upon the bedrock of Manhattan Island. The Fed implements stringent security controls, and refuses even Bundesbank staff full access to the German gold hoard. A team of personnel demanding access in 2007 were only allowed to visit the anteroom of the reserves, and when Bundebank auditors visited in May 2011 only one of nine compartments was opened for direct handling. 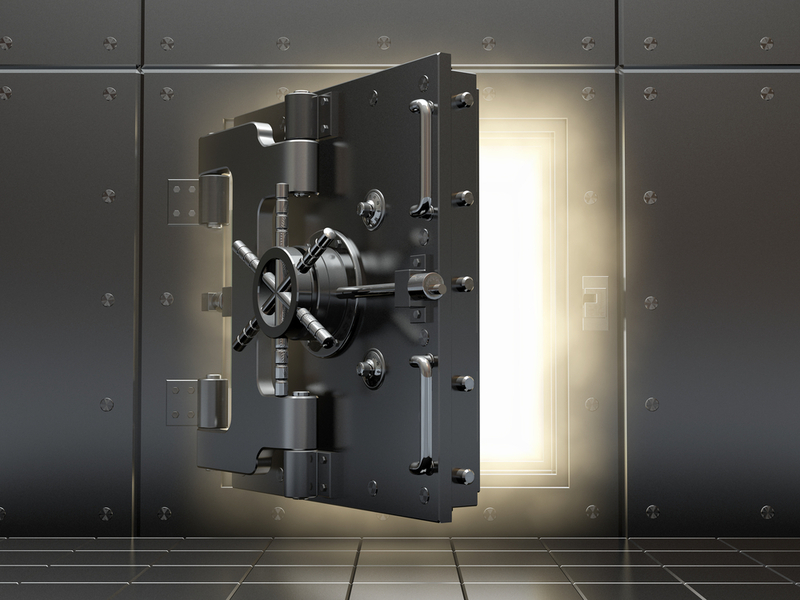 The Federal Reserve's fervent secrecy has engendered suspicion and concern, with some claiming that Germany's gold has long ago disappeared or been lent out, and that only promissory notes of nominal value are sitting in the vault. The leaked report has now led to calls from some of Germany's leading politicians for the nation's stateside gold hoard to be shipped back to Berlin. Heinz-Peter Haustein of the pro-business Free Democratic Party (FDP) was quoted by German newspapers as saying that "all the gold has to be shipped back." Bundesbank board member Carl-Ludwig Thiele has urged calm, however, referring to some of the debate surrounding the gold to be "rather grotesque" and stating that the hoard is in the care of "highly respected central bankers" as opposed to "dubious business partners."